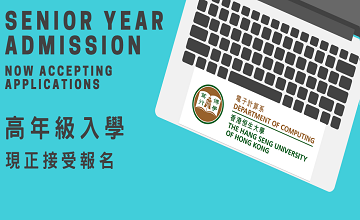 Bachelor of Arts (Hons) in Applied and Human-Centred Computing (BA-AHCC) is now accepting Senior-Year Entry (Year 3) applications through the HSUHK Undergraduate Application System. 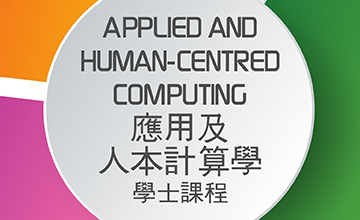 The Department of Computing provides high quality IT education to meet the needs of a rapidly changing world. 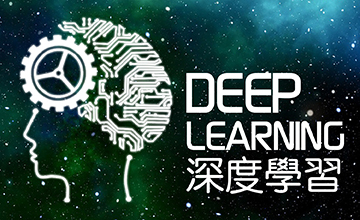 Our degree programme offers more than 30 modules in many areas of computer science, including popular subjects such as software development, artificial intelligence, database management, information systems, HCI, and financial computing.